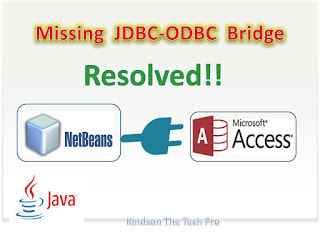 In this blog, I am going to address some of the typical problems encountered by programmers who try to connect Netbeans to the MS Access Database. Since I traveled to Hungary for my Research, I have not responded to your comments for some time, but now I’m fully back to work since I have stabilized a bit in Budapest after suffering some jet lag. 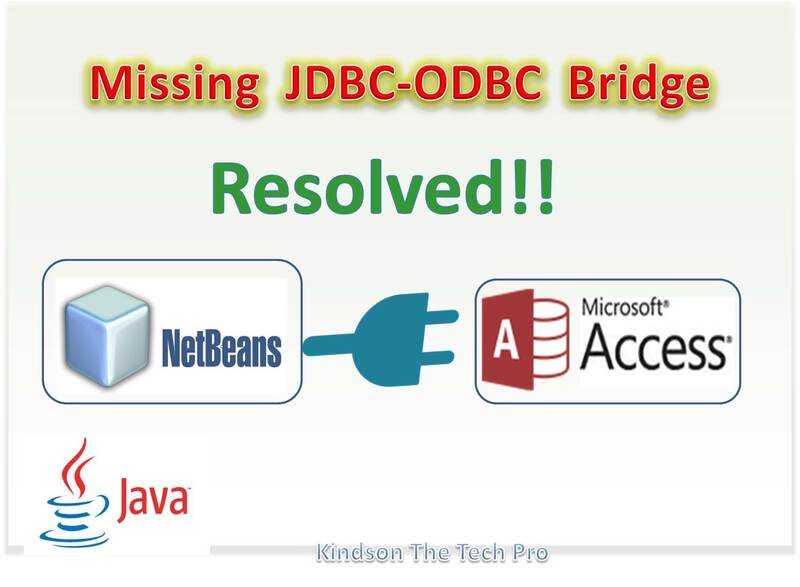 The problem arises because Java stopped providing the JDBC-ODBC bridge as from Java 8. This means that is you are using Netbeans 8.x, then you would not be able to access the driver. Install Netbeans 7.x. This is the easiest way to resolve this issue. For the tutorials we are working with and for fairly large project, you could use Netbeans 7.x. Remember, that means you would also install jdk-7 which you can get from here. Note that you could still recieve updates and new plugins for Netbeans 7.x. For me, I have both installations in my system and both are working perfectly. You could actually buy an JDBC-ODBC connector for Netbeans 8.x. I have tried to check if i could find a free one but I have not found. There is one from EasySoft you can buy or try out for two weeks. You can find it here. You can see a list of drivers. However, if in your system, it shows blank. Then it means that there is a mismatch between the MS office and your operating system. One is 32bit and the other is 64 or vice versa. I hope this brief explanation solves the issues. If there are any more issues, you can leave a comment below. I made this easy tutorial: How to Build a Calculator in Java Using Netbeans. You can easily follow it. ← How to Install and Setup Python With Django – Very Easy!